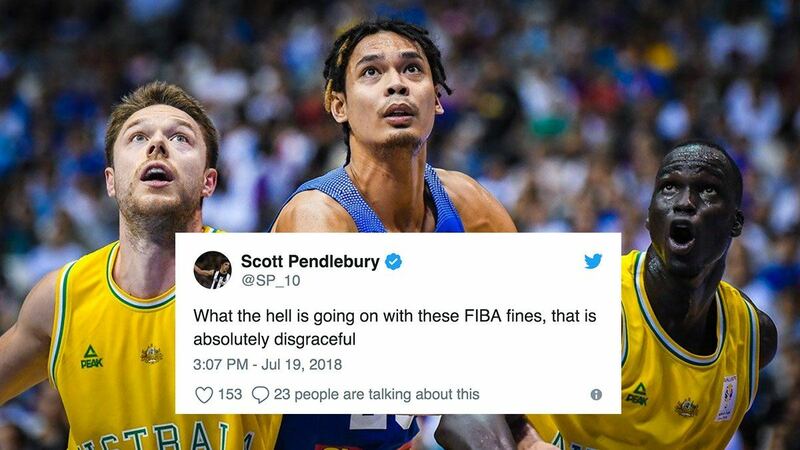 The FIBA Disciplinary Panel just handed down the verdict in the infamous basket-brawl during the FIBA World Cup Asian qualifying game between Gilas Pilipinas and Australia, where 13 players got ejected. 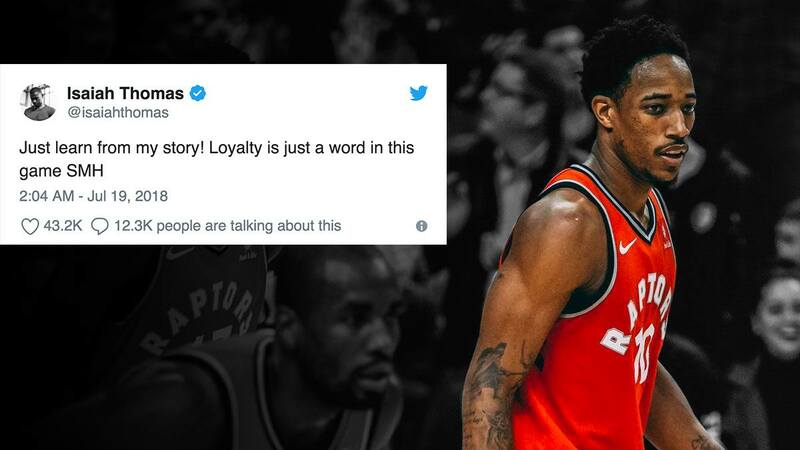 According to a statement on the basketball organization's website, a total of 15 players and coaches from both teams are suspended for "unsportmanlike behavior" or incitement. Gilas bore the brunt of the punishment, with the suspension of Japeth Aguilar, Matthew Wright (1 game each); Terence Romeo, Jayson Castro William, Andray Blatche, Jeth Rosario (3); Roger Pogoy, Carl Cruz, Jio Jalalon (5); and Calvin Abueva (6). Assistant coach Joseph Uichico (3) and head coach Chot Reyes (1) are also suspended, while the Samahang Basketbol ng Pilipinas is required to pay a disciplinary fine of 250,000 Swiss francs (roughly P13 million via SPIN.ph). The national team will play the next home game "behind closed doors," aside from a ban for two more home games and being under a three-year probationary period. Three players from the Boomers, namely Chris Goulding (1), Thon Maker (3) and Daniel Kickert (5), are also banned for a number of games, in addition to Basketball Australia having to pay 100,00 Swiss francs for unsportsmanlike behavior and "abusing and/or tampering of equipment," referring to the "stickers" incident. Also, referees of the said game "shall be removed with immediate effect from the FIBA Elite Program and shall not be nominated to any international competitions organized or recognized by FIBA."